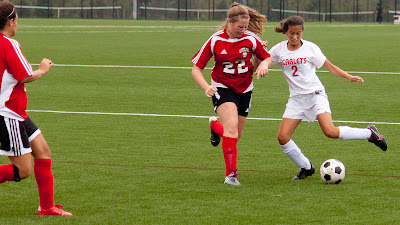 Cliffside Park # 22 Vittoria Sculco and Ridgefield Park # 2 Nicole Osorio. and Photos by TOM HART/ FREELANCE PHOTOGRAPHER. Cliffside Park scoring to tie the game up. 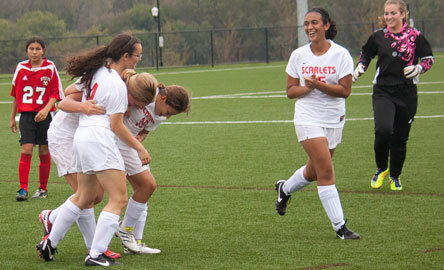 They'd tied the score late in a game they were not dominating yet were not very exuberant. Photos by TOM HART/ FREELANCE PHOTOGRAPHER. 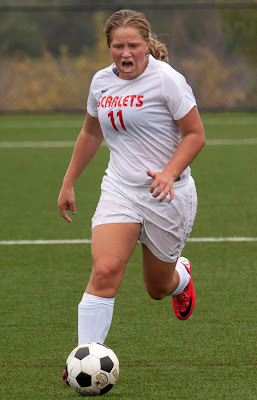 Ridgefield Park # 11 Julie Rovito late in the game. Photos by TOM HART/ FREELANCE PHOTOGRAPHER. 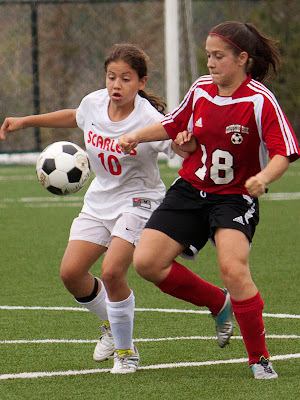 Ridgefield Park # 10 Ashley Castilo and Cliffside Park # 18 Maria Villado battle for the ball during the first overtime period. Photos by TOM HART/ FREELANCE PHOTOGRAPHER. 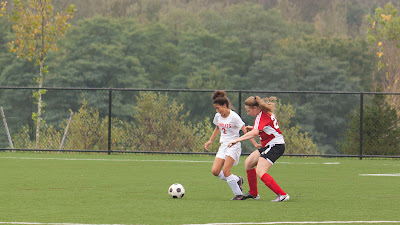 Ridgefield Park # 2 Nicole Osorio still fighting for the ball. Photos by TOM HART/ FREELANCE PHOTOGRAPHER. 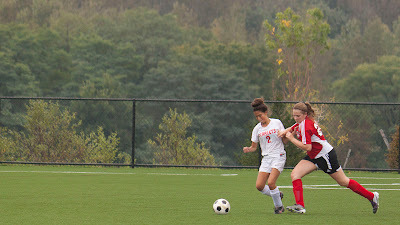 Ridgefield Park # 2 Nicole Osorio fights for the ball. Photos by TOM HART/ FREELANCE PHOTOGRAPHER. 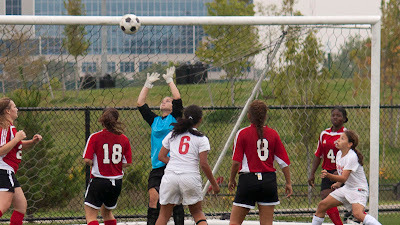 Cliffside Park goalie Taylor Giagnacovo leads to catch a corner kick during overtime. Photos by TOM HART/ FREELANCE PHOTOGRAPHER. 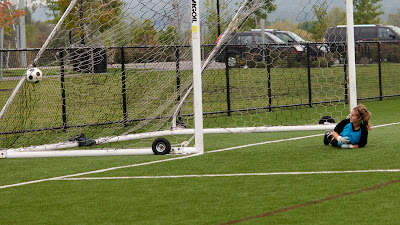 Ridgefield Park # 2 Nicole Osorio tried to contral a rebound in front of the Cliffside Park net. She's a little out of focus but still an exciting shot. 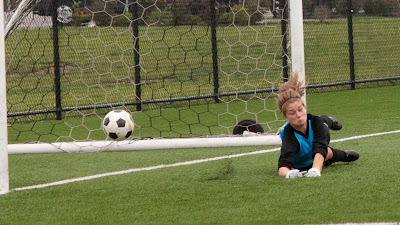 Cliffside Park goalie Taylor Giagnacovo diving and missing the winnig goa. Photos by TOM HART/ FREELANCE PHOTOGRAPHER. 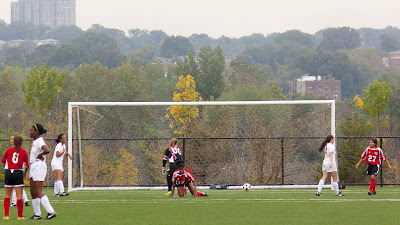 Cliffside Park goalie Taylor Giagnacovo watching the winnig goal hit the back of the net. Photos by TOM HART/ FREELANCE PHOTOGRAPHER. 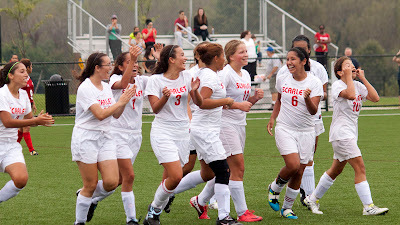 Ridgefield Park celebrating after Ridgefield Park # 11 Julie Rovito scored winnng goal. Photos by TOM HART/ FREELANCE PHOTOGRAPHER. 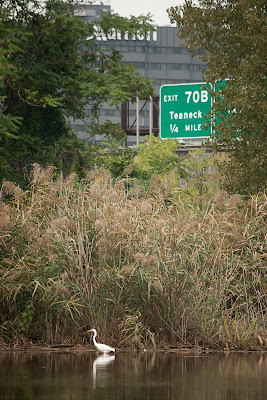 Egret fishing on Overpeck Creek near I-95. 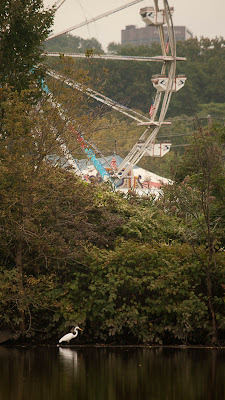 Egret fishing on Overpeck Creek in front of Ferris Wheel in Leonia section of park.